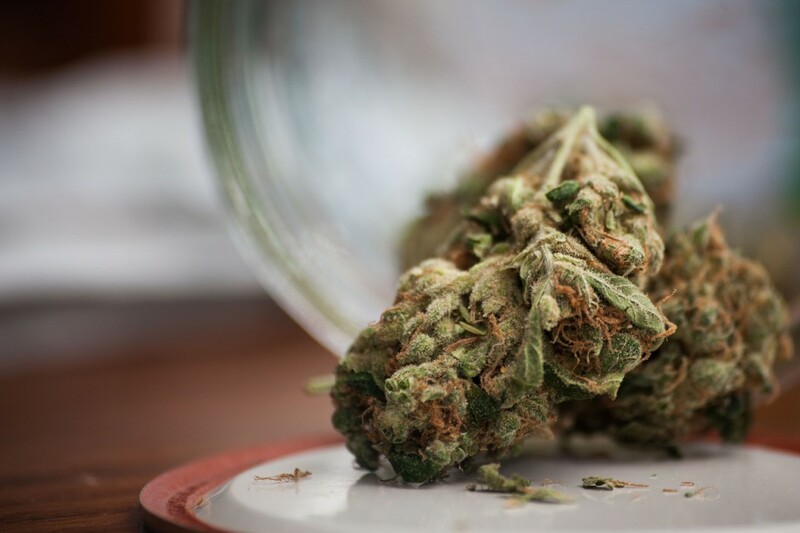 What’s better than legal marijuana in San Juan Capistrano? Give Bud Man OC a call or order online. We get to most of our orders within a few hours and deliveries are made daily. Please note: We are a legal marijuana company that adheres 100% to all California state laws pertaining to cannabis. We only carry your favorite premium MMJ brands including Tetralabs and Sensi, to KIVA and TKO Edibles. We have only top-shelf product and herb flowers. Check out the strains for THC and CBD details here. We take your privacy seriously. Our drivers are discreet professionally trained. Bud Man gets you your weed delivery within hours. We can meet you before your 9 holes at the San Juan Hills Golf Club or before your night out on town outside the BrewHouse. Cannabis deliveries take place 7 days a week (including holidays) from 10am to 10pm. 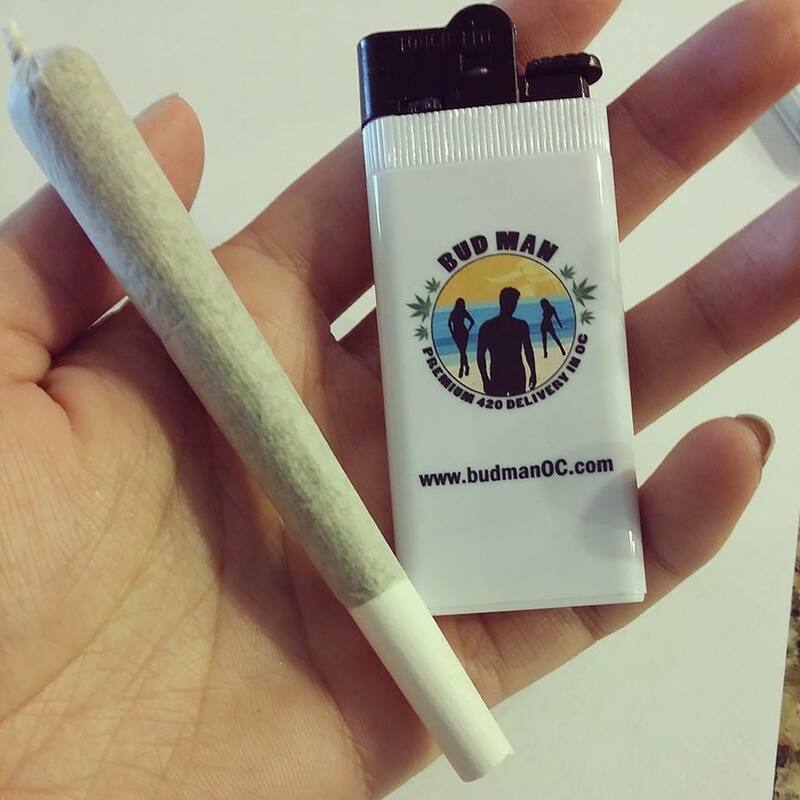 All new patients get a gift of a Bud Man lighter and a premium 420 surprise. 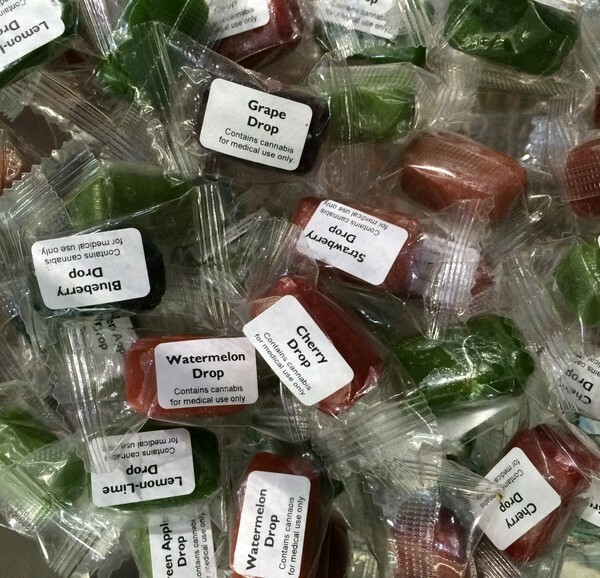 We proudly deliver premium quality marijuana products to our VIP clients anywhere in the San Juan Capistrano area. We also deliver to the following areas: Santa Ana, Aliso Viejo, Dana Point, Foothill Ranch, Irvine, Ladera Ranch, Laguna Beach, Laguna Hills, Newport Beach, Rancho Santa Margarita, San Clemente, Tustin, Laguna Woods, Lake Forest, Anaheim, Mission Viejo, Huntington Beach, and including all areas surrounding Orange County.